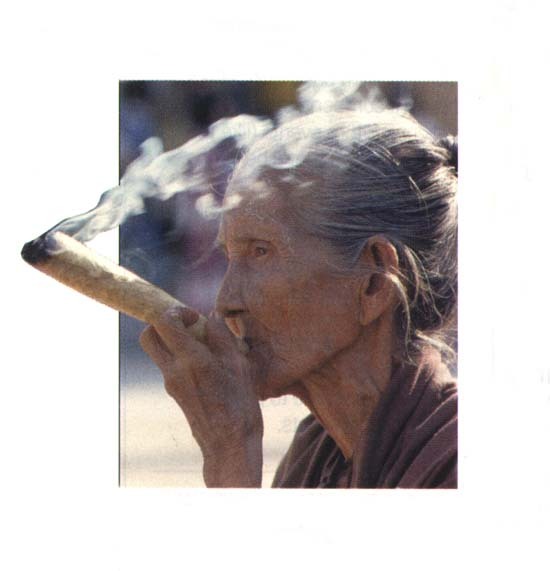 Cannabis : Grandma Knows Best ?
" When you return to this mundane sphere from your visionary world, you would seem to leave a Neapolitan spring for a Lapland winter - to quit paradise for earth - heaven for hell! Taste the hashish, guest of mine - taste the hashish! "